You read that right! 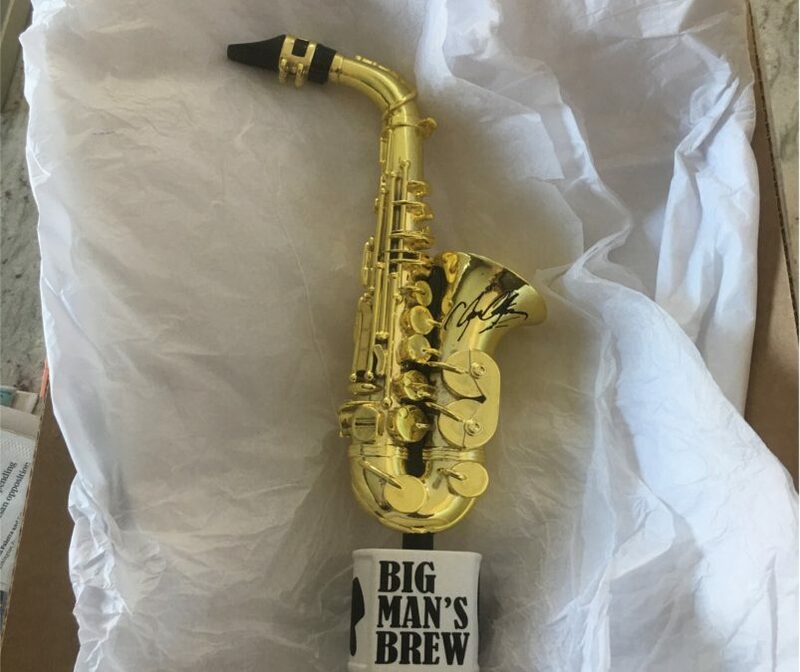 The official long-awaited Collectors Edition Big Man’s Brew Signature Tap Handle has arrived! For a limited time only, you can order the Tap Handles right from our website and as a bonus, for the first 10 orders, you’ll receive 2 Trademark Logo Pint Glasses! Don’t wait to order because these will not last long!